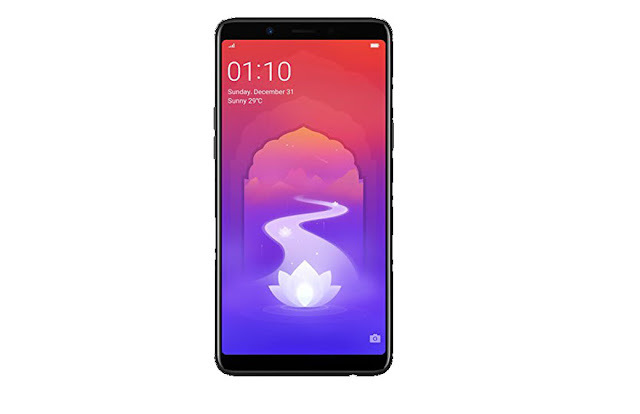 Oppo's sub-brand Realme has launched its fifth phone in the market at a very aggressive price, I am going to review this mobile. I hope you get all your answers after reading it. So read carefully. This phone will exclusively sold through Amazon. Yes, if you are thinking that Realme U1 is a selfie-centric phone. Then you are absolutely right. Its selfie camera is its USP. But don't think that only camera is good in this phone. Actually, its processor is very good and this is the first phone to have helio P70 processor with better AI optimization. Before going ahead let's have a look at its specifications. 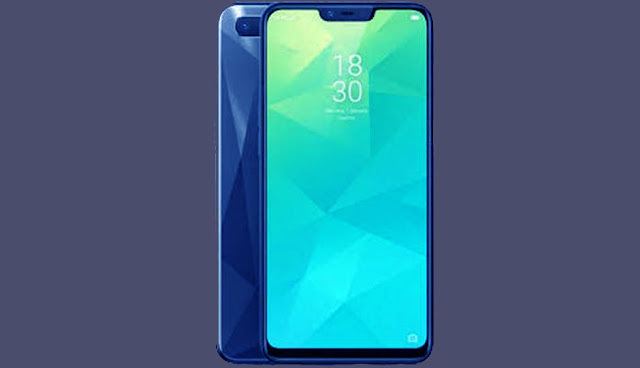 Realme U1 was launched in November 2018. 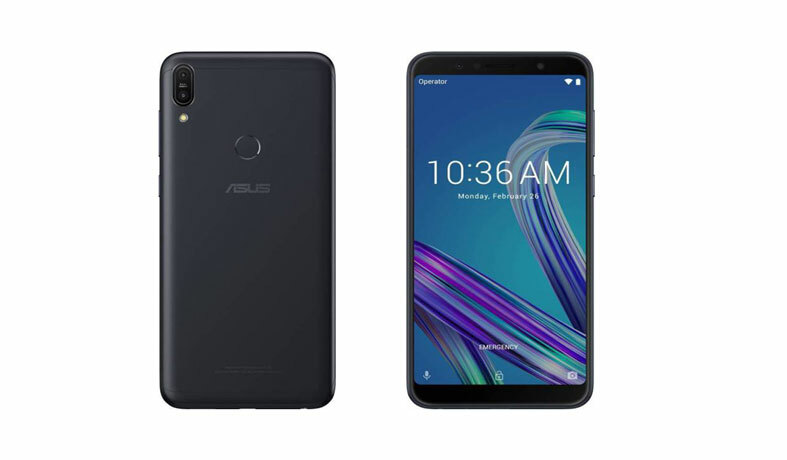 This mobile comes with a 6.30-inch full HD touchscreen display with a resolution of 1080 pixels by 2340 pixels at a PPI of 409 pixels per inch. 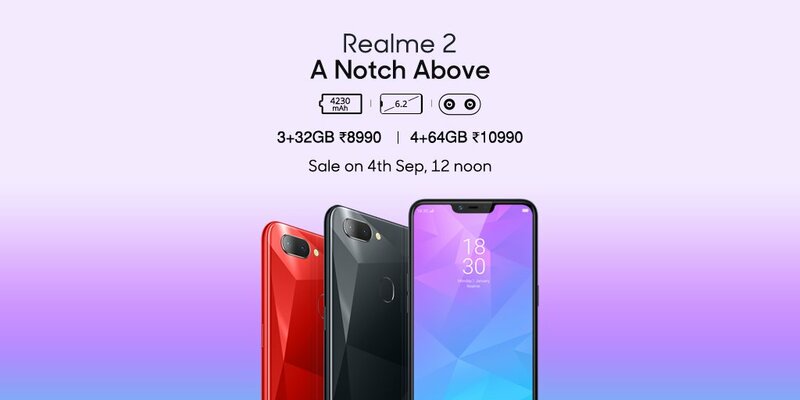 Realme U1 is equipped with a 2.1GHz octa-core processor and it comes with 3GB/ 4GB of RAM. The phone packs 32Gb/ 64GB of internal storage and it can be expanded up to 256GB via an external microSD card. 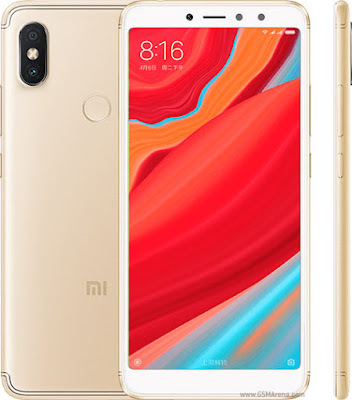 As far as the cameras concerned, there are 13-megapixel (f/2.2) primary camera and a 2-megapixel (f/2.4) secondary camera for depth sensing on the rear and a 25-megapixel AI camera in the front for selfies lovers. This RealmeU1 is bundled with a 3500mAh non-removable battery. It's dimensions are 157.00 x 74.00 x 8.00 (height x width x thickness) and weighs 168.00 grams. 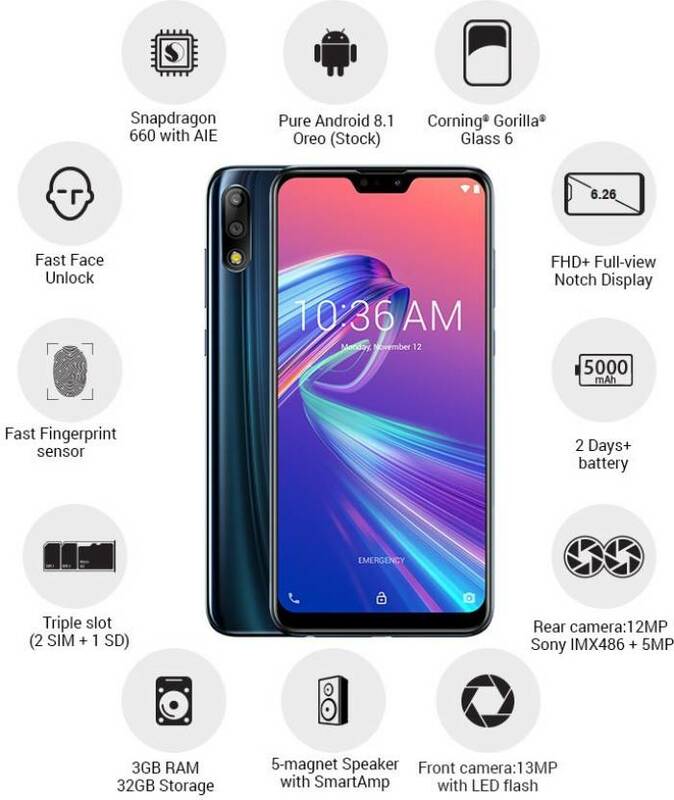 The Realme U1 has almost all the sensors on the phone including Face unlock. Some main sensors are Fingerprint sensor, Compass/ Magnetometer, Proximity sensor, Accelerometer, Ambient light sensor, and Gyroscope. The Real me U1 is a glass finished but it is entirely made of plastic. 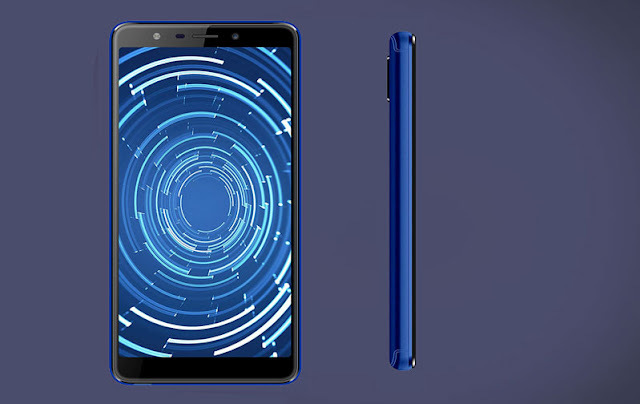 All the panels f the realme u1 is made up of polycarbonate. But doesn't look like polycarbonate because of a high-quality glass coating. 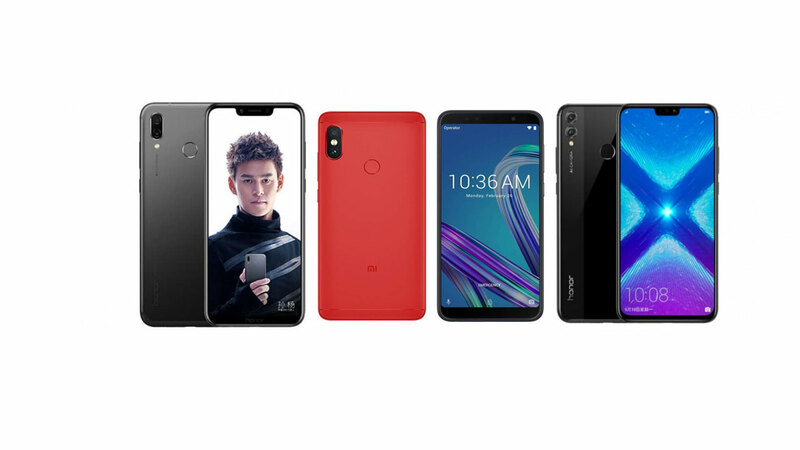 The realme U1 will be available in three attractive color variants – Fiery Gold, Ambitious Black, and Brave Blue. The Realme U1 has a 6.3-inch Full HD + display with a water drop notch with (19.5:9). The display is very bright and you will face noo issue even in sunlight. The display of realme u1is protected by Corning Gorilla Glass 3. The Color reproduction, contrast, and dynamic range are very good considering its price. The color temperature is good but you can choose the warmer profile from display settings. There is no option to turn off the notch completely. You have to hide the Notch within individual apps. The phone does have the option to zoom Youtube video and it is annoying. The Realme U1 is the first mobile to have MediaTek Helio P70 processor, so we still don’t have much experience with this chipset. But Going by the benchmark scores, the Helio P70 proved to be better than or comparable to helio p70 and Snapdragon 660. I tested the mobile at the high-ends games like PUBG and Asphalt 9. I didn’t notice any heating. The Realme U1 is available in two RAM variants with different storage. The Unlock speed of the Realme U1 is very fast. The fingerprint sensor is extremely fast too. I didn’t face any connectivity issues on Realme U1. Call quality is excellent in my area and the Realme UI has a built-in call recording feature. Let's talk about camera performance, you get a 13MP AI main camera with a 2MP camera for depth sensing at the back, and a 25MP AI selfie camera at the front. The camera app is similar to the Realme 2 Pro. The 25MP AI front camera can capture a good photo with decent details. It faces some difficulty in the low light condition. There are some software enhancements like HDR, Vivid mode, AI beautification, etc. It's selfie camera is best in the budget phones. The Realme U1 has a 3500mAh battery which can last for a day of moderate usage. It easily gives 7 to 8 hours of screen on time. The 10W charger is given with the phone, but it doesn't charge quickly. It takes around 2 hours and 20 minutes to charge this phone completely. If you are looking for a phone under 15000 with the good camera and premium looks. You must consider this phone. You can also play hight end games like PUBG and Asphalt 9 with high settings. But if you are a heavy user and want to shoot low light photos. Then it may disappoint you. After the teaser is released on Amazon Realme Company has confirmed that Realme U1 will be sold exclusively through e-commerce site Amazon. At the same time, when Realme 1 was launched in the beginning of this year, then it was sold through Amazon. 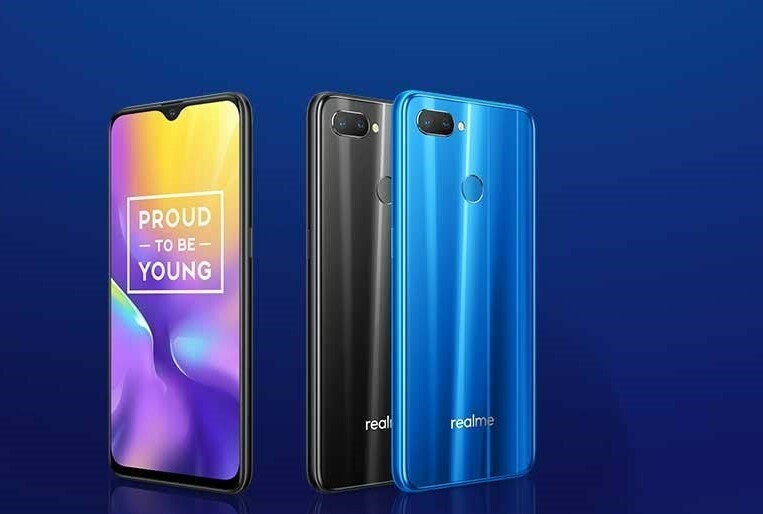 Along with this, the company has also disclosed the prices of Realme U1. The price of the phone is less than Rs. 15,000. The company is going to give water drop notch display at such a low price. The launch event of Realme U1 was on November 28 in India. This will be the fifth phone of the Oppo brand of Realme. In this phone the company is giving dual setup camera. Apart from this there will also be a rear fingerprint sensor. People in this phone will get 3500 mAh battery. This will be 20 percent higher than the previous phone. Talk about the color variants of the phone, it will be available in the Diamond Red, Black and Blue colors. Apart from this, the company's trademark diamond cut will also be seen in the back of the phone. I am going to list top five mobiles under 20000. Please check this list carefully. I hope you will find the best mobile for you after checking this list. You can Buy this phone in just 12,999 through Flipkart sale. Xiaomi Redmi Note 5 pro is a very famous mobile in the given price segment. 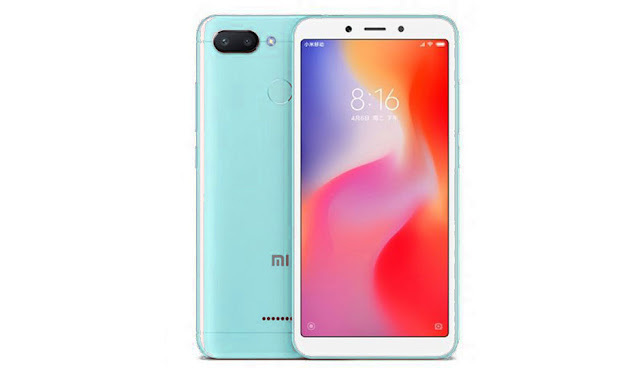 It is not just famous but one of the best phone in the price and performance. It comes in two variants 4GB and 6GB RAM variant. But I personally think that the 4 Gb RAM variant is the best choice. If you prefer looks and performance and can compromise with the battery then this is the phone for you. Still, it gives very good battery backup. But max pro m1 has a better battery (5000 mAh). Its camera performance is better than max pro m1. Reame has recently launched realme 1 successor realme 2 pro and friends believe me, this is an amazing phone under 15000. The Realme 2 Pro is equipped with a 1.8GHz octa-core processor and it comes in three RAM variant 4GB,6GB, and 8GB of RAM. The phone comes 64GB of internal storage with 4GB and 6GB RAM that can be expanded up to 256GB via a microSD card. 6GB RAM variants come with 128GB of internal storage. As far as the cameras concerned, the Realme 2 Pro has a 16-megapixel primary camera with f/1.7 of aperture and a 2-megapixel secondary camera on the rear with f/2.4 of aprature and a 16-megapixel front shooter for selfies. The Realme 2 Pro is packed by a 3500mAh non-removable battery. Its dimensions are 156.70 x 74.00 x 8.50 and weighs 174.00 grams. The Honor 8X is equipped by a 2.2GHz octa-core processor and it comes with 4GB and 6GB of RAM. The phone packs 64GB of internal storage that can be expanded up to 256GB via an external microSD card. As far as the cameras are concerned, the Honor 8X packs a 20-megapixel primary camera with aperture of f/1.8 and a 2-megapixel secondary camera on the rear and a 16-megapixel front shooter for selfies. The Honor 8X is packed by a 3750mAh. Its dimensions are 160.40 x 76.60 x 7.80 and weighs 175.00 grams. The Honor Play is equipped by a 2.36GHz octa-core processor and it comes with 4GB and 6 GB of RAM. The phone packs 64GB of internal storage that can be expanded up to 256GB via an external microSD card. As far as the cameras are concerned, the Honor Play comes with a 16-megapixel primary camera with aperture f/2.2 and a 2-megapixel secondary camera with aperture f/2.4 on the rear and a 16-megapixel front shooter for selfies. The Honor Play is powered by a 3750mAh. Its dimensions are 157.91 x 74.27 x 7.48 and weighs 176.00 grams. You can take a look for best offers at amazon coupons.